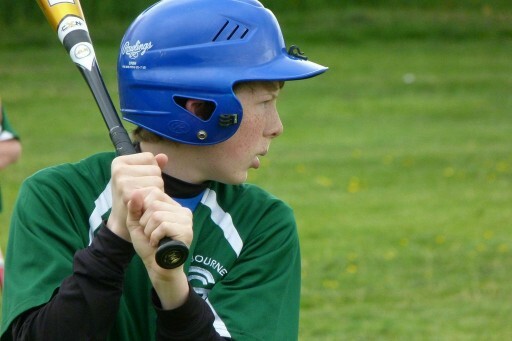 Valhalla, NY – July 8, 2014 – 14-year old Liam Shier loves to play baseball, just like most American kids his age, but Liam isn’t from the United States. He lives in Ireland, a country where baseball is far from the national pastime. Liam, who lives in County Meath, Ireland, will be practicing his baseball skills at the Hardball NY Summer Baseball Academy at Mercy College, on July 24 and 25, from 9am-2pm. Liam’s participation in the camp is part of the Baseball United Foundation’s Player Exchange Program, which brings talented international youth baseball players to America, to help them learn the game through advanced instruction from professionals. The Baseball United Foundation was created by Westchester County resident John Fitzgerald. Headquartered in Valhalla, the Foundation raises funds to develop the sport abroad. 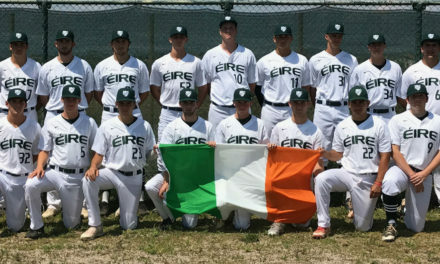 The non-profit has contributed to the development of Ireland’s first ballpark and regularly sends equipment and American coaches to Ireland to hold youth baseball clinics there. 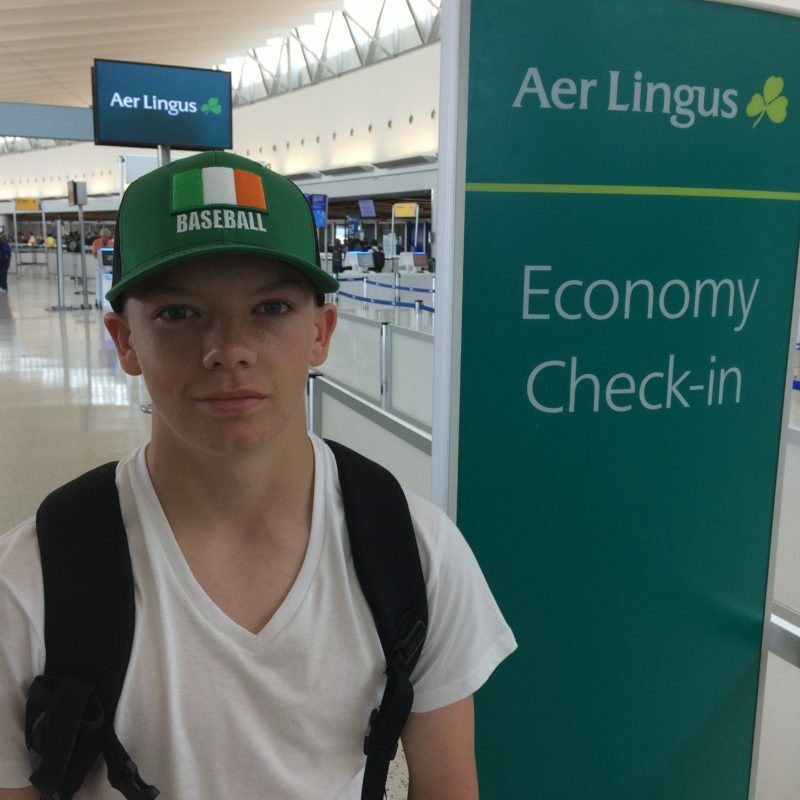 Liam, who has been playing baseball since he was 9 years old, was selected to come to America by Baseball Ireland, the governing body of amateur baseball in Ireland. The Baseball United Foundation worked with Hardball NY to secure a spot for Liam at their annual summer baseball academy at Mercy College. Liam will be accompanied by his father, David Shier, who is also passionate about the sport. The Hardball NY Baseball Academy is run by Hardball NY, a baseball training facility located in Elmsford, NY. After spending a week of training in New York, Liam will return home to Ireland, where he plays shortstop for the Irish Youth National Team, to share the new skills he has learned. Baseball has been played in Ireland since the early 1990s. Today, over 500 youth and adult players participate in the sport, throughout Ireland. In addition, Ireland’s Youth and Adult National Teams participate in European competition. The Baseball United Foundation is a 501c3 organization based in New York. The foundation assists teams, leagues, and players in countries where the game of baseball is relatively new. In January 2014, the foundation sent 1,000 lbs. of baseball equipment to Ireland, along with professional coaches, to conduct a series of baseball clinics for kids.